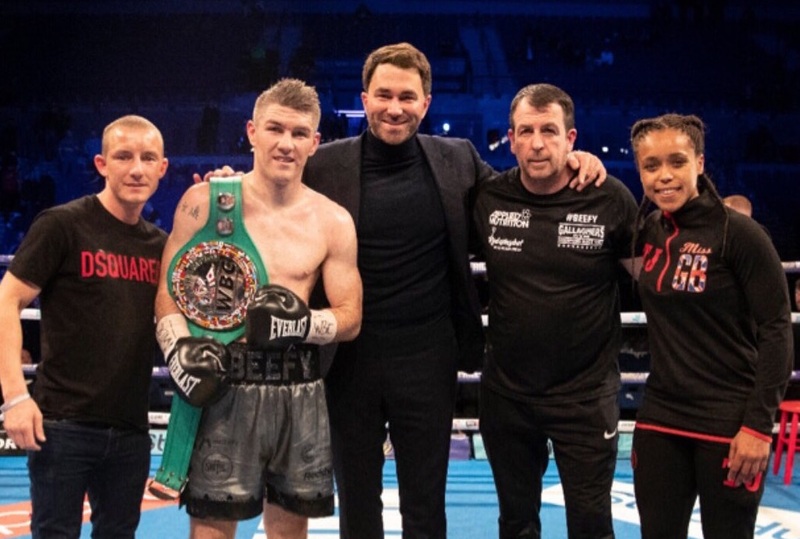 It was a great night for the Gallagher’s Gym stable on Saturday night with Paul Butler, Natasha Jonas and headliner, Liam Smith all taking wins in Liverpool. 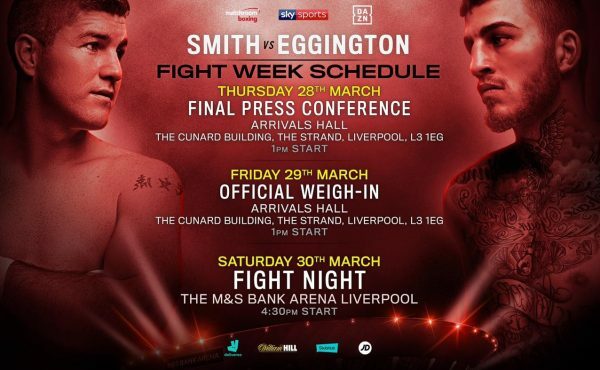 Liam Smith dominated Sam Eggington, which was stopped in the fifth. 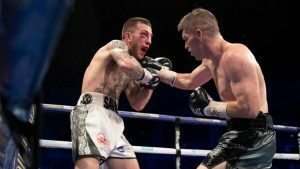 The former world champion proved himself to be levels above Eggington and inflicted damage from the opening bell until the referee stepped in. 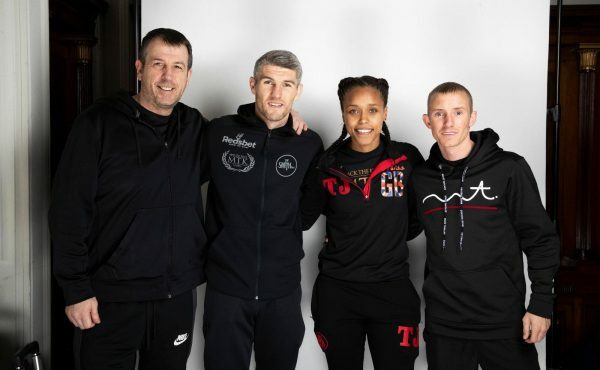 Fellow training partners, Paul Butler & Natasha Jonas also won on the night. Paul took the win against Fadhili Majiha and Jonas returned to winning ways over Feriche Mashauri. After her return to the ring, Jonas is now looking ahead to future titles again and has revenge against Viviane Obenauf in her sights.